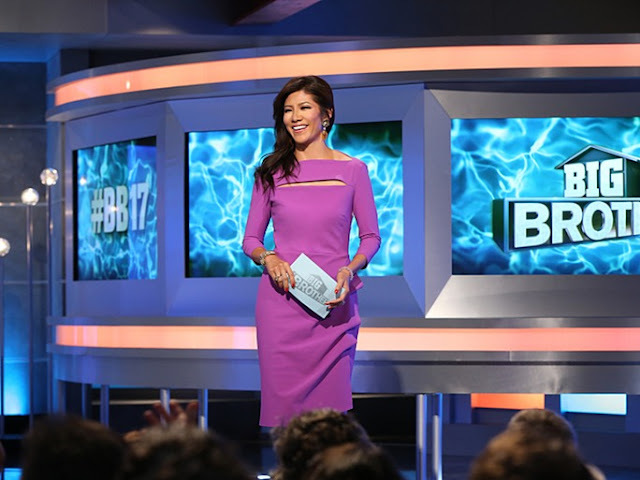 The Big Brother Insider: Big Brother 18 Casting Has Begun! Big Brother 18 Casting Has Begun! Big Brother 18 casting fully underway! After the Big Brother 17 finale, casting begun accepting online applications for the next installment of Big Brother. Those wishing to apply online for this summer, need to do so by April 22nd. Don't see a city near you? Don't worry as these are only a few of the cities that have been announced. More cities and dates will be announced soon. MORE CITIES & DATES HAVE BEEN ANNOUNCED! For all the details and more visit BigBrotherCasting.TV, and good luck future houseguests!